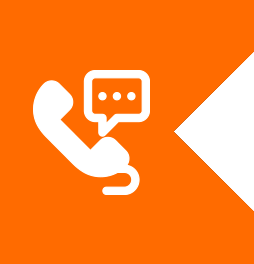 Call us from 9am - 5pm this Good Friday and Easter Monday. We're also open every Saturday 8am - 1pm. Don't forget you can order online 24/7. 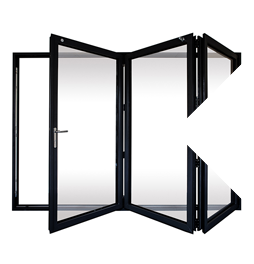 Contemporary style, weather-resistant external doors. 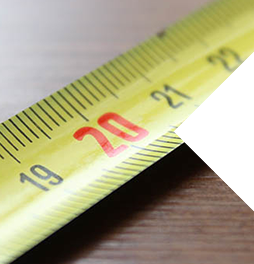 Measuring up for a new door has never been so simple with our size guide, helpful tips and frequently asked questions. 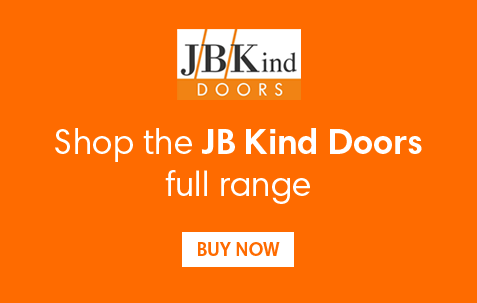 Door Superstore brings you a vast range of doors for internal and external installation. Homeowners, landlords, and tradespeople will find a selection of internal bedroom doors, folding doors, fire-rated doors, and all the hinges, locks, handles and fixings that are needed for a rapid and professional installation. 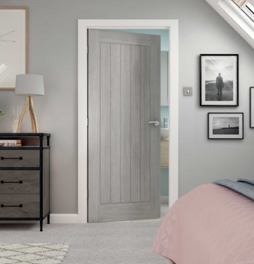 Whether you’re after simple internal doors for a quick refurbishment or you’re after internal glazed doors as part of a well-thought out design, Door Superstore is on hand to provide everything needed. With our range of accessories too, everything is on hand. Choose stylish draught excluders or upgrade your sliding door hardware for small changes that make a big difference. Why not upgrade to smart locks on the outside of your home? Keyless entry is the latest tech in the door industry. Over 10 brands sit side-by-side to make up Door Superstore's range of internal doors. These include XL Joinery, Premdor, LPD, JB Kind and Deanta just to name a few. We appreciate that in some cases just a flush internal door is needed, but we also know that sometimes a particular finish, colour and style will transform a space. Pocket doors for example will combine a contemporary finish and practical space-saving. This is why here at Door Superstore we’ve worked so hard to give you unparalleled choice between the minor details which matter. Here you’ll find grey internal doors, internal panelled doors, louvre doors, white internal doors and wooden doors too, like oak internal doors and pine internal doors. Contemporary internal doors, traditional internal doors, glazed internal doors and even internal room dividers all complement different rooms differently! 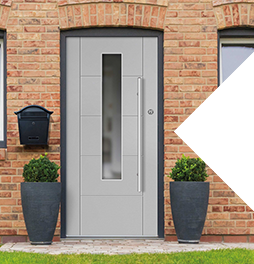 Finding the right external doors has never been easier thanks to over 100 options from Door Superstore. Traditional wooden external doors and classic stable doors sit alongside contemporary panelled external doors and doors with simple or ornate glazing details. Not every home is the same and it’s important that the external doors are in-keeping with the overall aesthetic so that’s why we’ve provided so much choice. Opt for external hardwood doors, or perhaps softwood like external oak doors for something traditional and aesthetically pleasing. Part L compliant doors (which boast building regulation approved credentials) and external triple glazed doors will help to improve the efficiency of your home, whilst unglazed external doors will allow you to make your own decision on glazing or keep what you already have. Fire rated doors are essential in all properties in some way or another thanks to building regulations and the responsibility that landlords and councils have to any building tenants. When building a new home, or converting a property to be rented, it’s important that internal fire doors are installed correctly and in the correct places. Just because fire doors are a legal requirement though it doesn’t mean they have to be ugly, or even obvious! 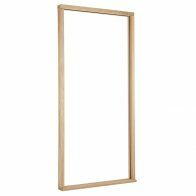 Door Superstore offers a selection of glazed fire doors and panelled fire doors, as well as accessories needed like door linings, fire rated hinges, and intumescent seals needed to install a comprehensive and safe fire-rated door. There’s so much choice in finishes, styles and colours of door handles here at Door Superstore that you’ll be spoilt for choice as you get the finishing touches just right. We appreciate that it’s important that the door handle not only complements the style of door you’ve chosen, but that it complements the room and other fittings inside too. That’s why our range is so vast. As well as internal and external door handles you’ll also find cabinet handles, door knobs, and bathroom door locks here. Changing cabinet handles can refresh and revitalise a kitchen for very little and installing simple thumb turn door knobs in bathrooms means they can be locked with easy access in an emergency. Choose lever handles for homes and residences and opt for pull handles in hygienic grade 304 stainless steel for commercial premises. 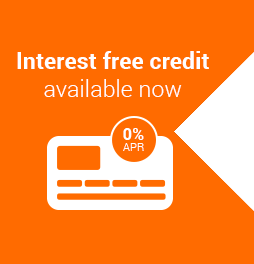 Looking for quick install? Choose door handle packs that come complete with screws and fixings. Hinges are a vital component of any functioning door so it’s obviously very important to select the correct type of hinge. 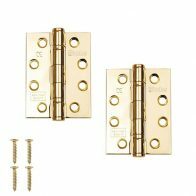 Hinges can prevent a door from opening too far so that it hits furniture or marks walls and fire-rated hinges are essential for install on fire-rated doors to prevent the hinges from warping. Door Superstore offers so many finishes and types of hinges that we’re on hand to give advice on what you may need. 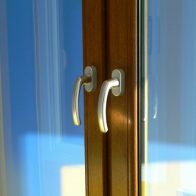 When doors are open it’s common that you’re able to see hinges on door frames so it’s a good idea to match the finish to other components of the door such as the handles. Wooden gates are of course for external use for all types of properties. Installing a wooden gate at the side of a property can make sure there’s no unauthorised access to a back garden, increasing security for a shed for example. Use a simple padlock, or invest in a more heavy-duty lock for this. Wooden gates also make great stylish pieces for the entrance to a home and offer a good-looking way to keep pets inside the garden too. Combining a wooden gate with wood stain will allow you to achieve a look that matches the rest of the exterior of your home. Door canopies can be added to the outside of a home at a low cost so they’re a simple and cost-effective way to upgrade your home. Opting for a decorative door canopy will not only shelter the entrance to your home, from wind and from rain, they will also complete the façade and can be matched to the style of window architraves. By selecting new door numbers and door knockers too, you can give the outside of a property a quick refresh for very little!